Nutrition Response Testing is a non-invasive method of analyzing the body in order to help determine the underlying causes of ill health. When these are corrected through safe, natural, nutritional means, the body can repair itself in order to attain and maintain optimum health. Think of your body as a machine - All of its parts (organs, glands, muscles, and tissue) must be in good working condition; its electrical system (nervous system) must be carrying energy smoothly to all areas. 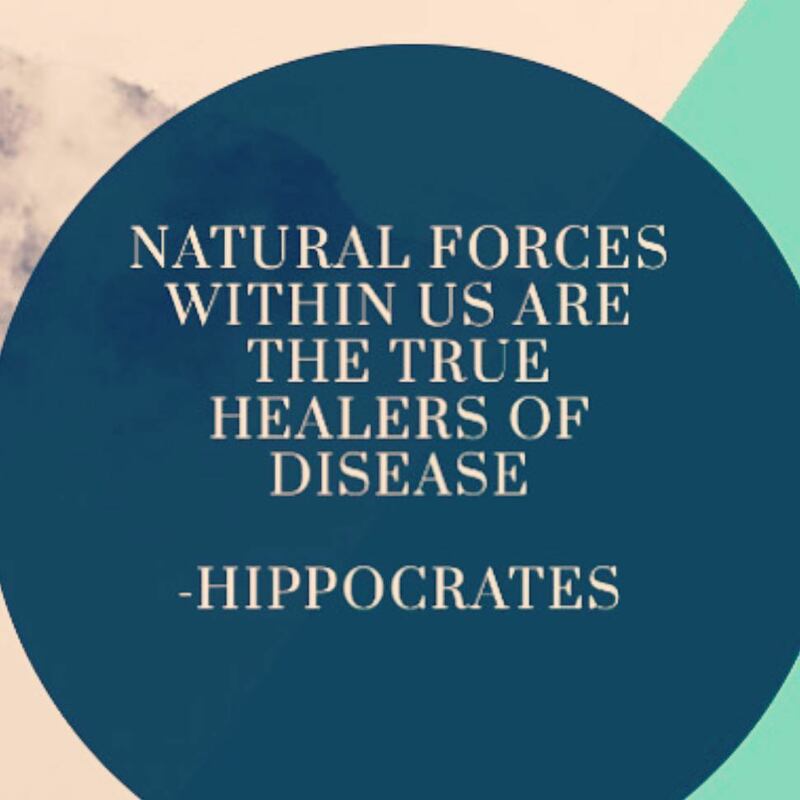 Nutrition Response Testing is designed to analyze the different areas of the body that relate to the state of health and to the flow of energy in each and every organ and function of the body. Since nutrition facilitates the creation of the body’s energy, nutritional supplementation works well in conjunction with NRT. We use designed clinical nutrition to correct the cause of the problem, so that the body can regain the ability to correct itself. Until Nutrition Response Testing , the methods for determining the body’s nutritional needs were costly and time consuming. NRT offers a safe, simple and natural method of providing you with the right nutritional support at the correct dosage. NRT is not a diagnosis, but a tool to help evaluate the energy of the body. Experience the possibilities of NRT! Questions? Concerns? Want to Schedule a consultation? Click the button below!